Q: - Last night I updated Yosemite to 10.10.1 and now all of a sudden Safari Version 8.0 won't play any YouTube videos. All I get is a black screen with a little audio clipping. When using Firefox (v32.1.1) or Chrome (v38.0.2125.122) everything works ok. Any thoughts? - I have a MacBook and recently the YouTube audio has stopped working. I can still see the video, but I can't hear it. iTunes and everything else works perfectly with audio. Posts concerning on YouTube not working on Mac pervade at Apple Support Communities and Google forums. An overwhelming number of Mac users, especially those running on Mojave, are beset with various YouTube errors, covering videos won't play, no sound on YouTube, black screen error, YouTube won't work on Safari, etc. This help center including all the troubleshooting steps and a feasible video downloader will help you out of all the possible the YouTube errors on Mac (macOS Mojave and earlier). Keep reading on. Resorting to the internet for the answers can be one way to solve the single YouTube issue. 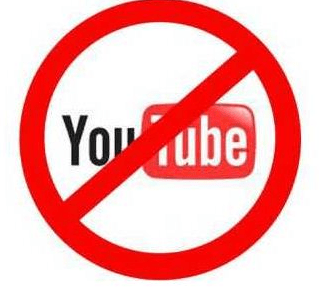 But it can be much favored if there is a once-and-for-all solution to tackle all problems with YouTube. To this end, MacX YouTube Downloader is a 100% free program available to free download YouTube videos, movies, music videos, funny clips, etc, in various resolutions ranging from 8K UHD, 4K 4096p, 19080/720p HD to 360p SD. It saves the downloaded YouTube videos in MP4, WebM, FLV and 3GP without worrying about the intrusion of virus, ads, spyware or malware. Therefore, you can watch YouTube videos offline without issues. 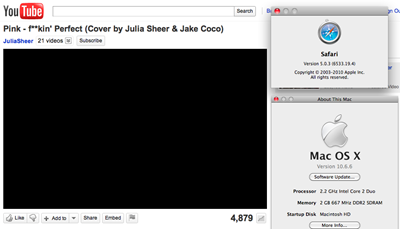 This is one of the most common problems among Mac users when playing YouTube videos. As long as they click for a video on YouTube, their Mac screen comes up with a dreaded suggestion - "The Adobe Flash Player is required for video playback, so get the latest flash player." How to ease the YouTube error with no splotchy color, black box, unplayable video, etc ? Below is the easy fix for the problem. Option 1. Check if you are opted into HTML5 trial using Safari. If so, Opt out of HTML5 to bring it back again on Mac with your Safari. Option 2. Reset Safari, go to disk utilities and repair disk permissions. Restart to check if your YouTube works on Mac or not. Option 1. Clear your cache and cookies as well as your browsing history. Option 2. Press F5 key or Command+R key to refresh your browser window. Option 3. Upgrade to the latest version of your browser to end the YouTube video not working on Mac issue. Click OK to close the window and then refresh the browser. Most often the site does not work with Mac Safari all the sudden. The typical case is videos are not loading up or YouTube videos keep lagging when upgrading to Yosemite 10.10.1, confirmed by MacRumors. Whether you want to comment on a video or "Like" a video, you can do nothing but leaving the YouTube videos unplayable on your Mac. If you've tried various troubleshooting like clearing cookies/cache/ history, reinstall Adobe Flash but no luck, follow the tips to get through the problem. Option 1. Restart Safari first. Option 2. Opt out HTML5 to solve your "Safari will not play You Tube Videos". Option 3. Go to disk utilities and repair disk permissions. Option 4. Check if your safari has unwanted plugin that prevents YouTube loading videos automatically on Mac. 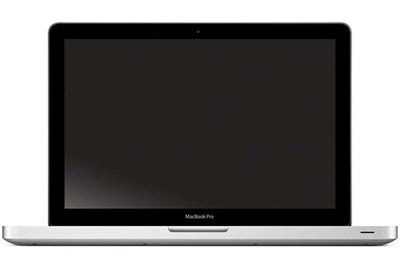 Very often, Mac users receive the message "YouTube video won't play now" with black screen/box popping up. You may run across a few troubleshooting steps for the black screen YouTube players but find no one to fix the blank YouTube error. If so, the next two steps will get you on the way to watch YouTube videos without a black screen or displaying a black player. 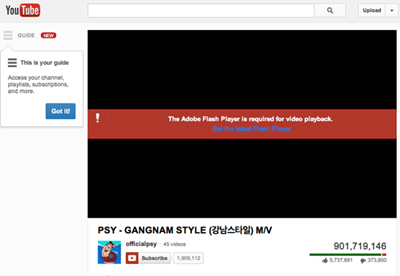 Then YouTube videos will start working on Mac and the blank player should be gone. Head on over to Adobe to download and reinstall its latest version. Select your hard drive and repair Disk permissions. It is cat-and-mouse for Mac owners obsessed with YouTube videos but hear nothing. How can the audio just disappears from the video? 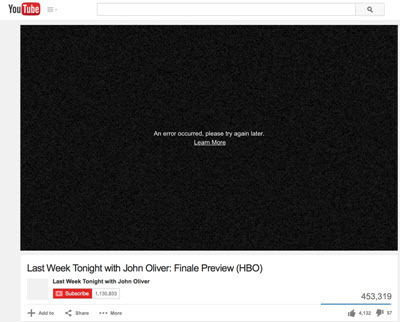 Sometimes, this error happens because the YouTube video is embedded with copyrighted music. However, if you are encountering the same YouTube issue, here is a solution meant for the problem and then you can solve the YouTube video no sound/audio error. Option 1. Go System Preferences -> Other/Flash Player -> Advanced -> Delete All. Reinstall Abode Flash Player. Option 2. 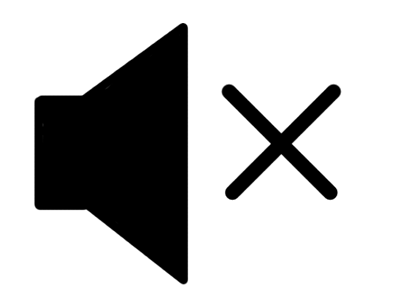 Check the volume on the player. Option 4. Upgrade Flash player. Option 5. Reset Safari -> Uncheck the box next to "Remove saved names and passwords." To be frank, you can download YouTube videos on Mac and play them without any error with the aid of MacX Video Converter for Mac (or MacX Video Converter for Windows version). It is a great program that lets you download YouTube videos on macOS (Mojave) and Windows (10), thus helping you fix YouTube not working on Mac for good. You can even convert the downloaded YouTube videos to iPhone, iPad, Samsung, HTC, Game consoles, Chromecast and another 300+ mainstream devices without any fuss. All you need to do is to copy and paste the URL in the address bar, choose the resolution, format and file size you desire, choose the destination folder if you like to save the downloaded file and hit the Download Now button to start download. Just 4 steps, you can finish the YouTube download process as easy as possible.